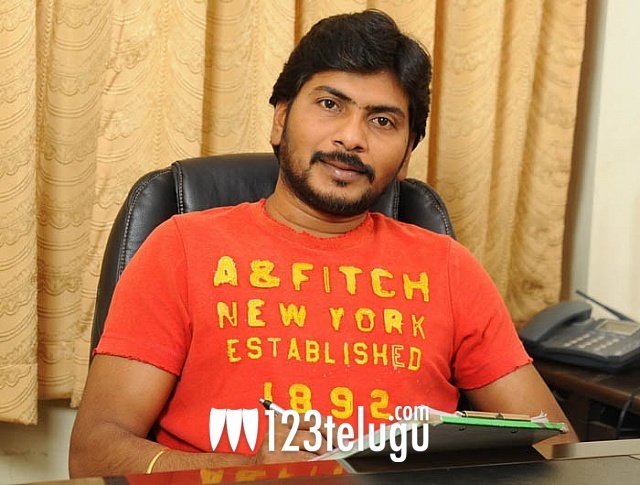 Sampath Nandi, the director of ‘Racha’, says that he didn’t make a good film! Shocked?? Don’t be. We will explain. Sampath Nandi says that he never wanted to make a good film. A commercial water is what he always wanted to make. “It was never my intention to make a good film. I wanted to make a commercial film that is a mass masala treat for fans and that is what I did with Racha”,says Sampath Nandi. With the completion of the 10th standard exams today, Racha’s collections are expected to stay strong through the week. Tamanna is the heroine in this movie and Mani Sharma has scored the music.